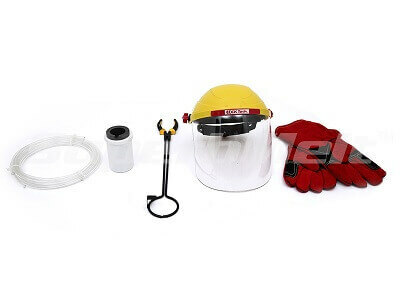 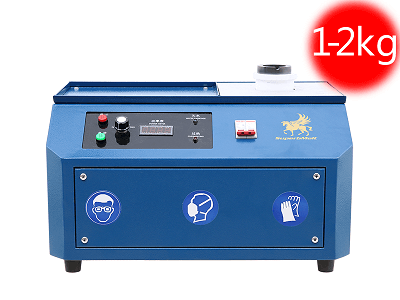 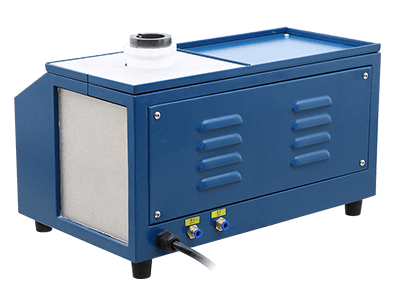 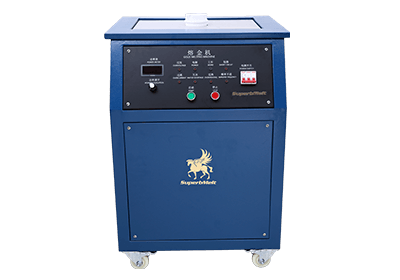 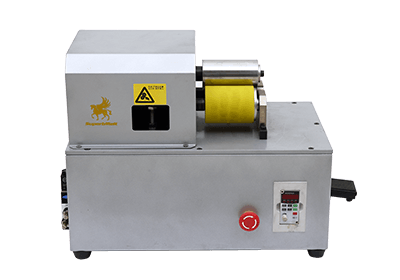 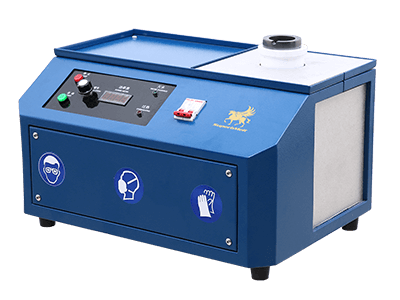 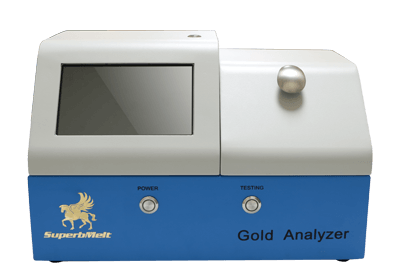 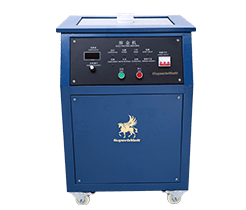 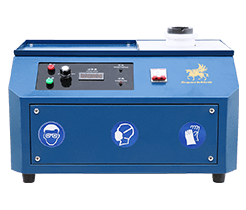 This gold melting machine kit is mainly designed to melt small quantity of gold form 1g to 2kg. 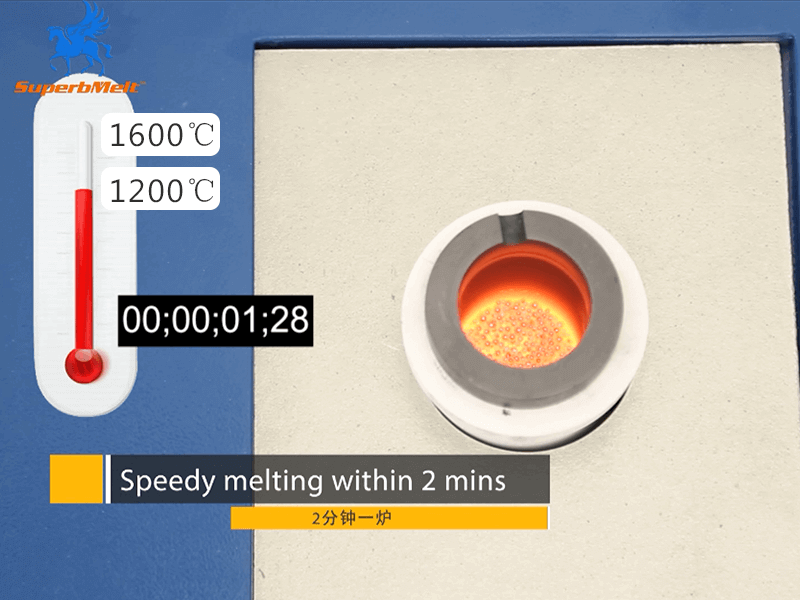 Its max temperature could be up to 1600 degrees which is also suitable to melt other precious metal like silver, copper, aluminum and their alloys. 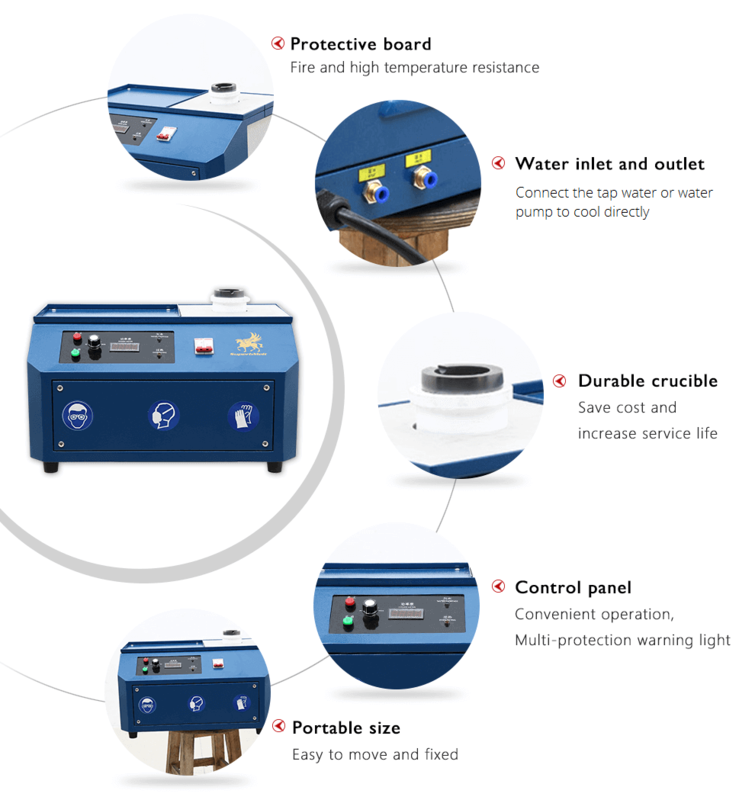 Desktop design is compact, portable, economic space occupation and easy installation. 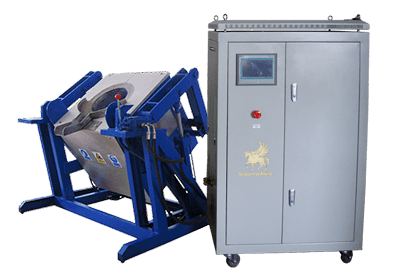 Extremely speedy melting within 2 mins per batch and 24hours continuous working greatly improve the efficiency of production. 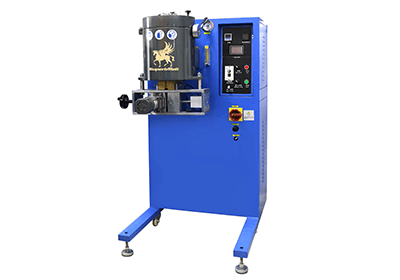 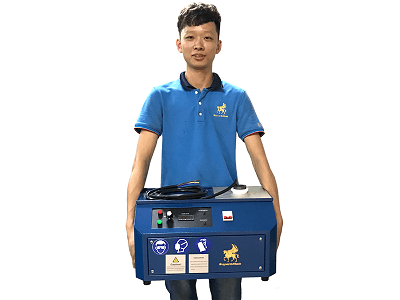 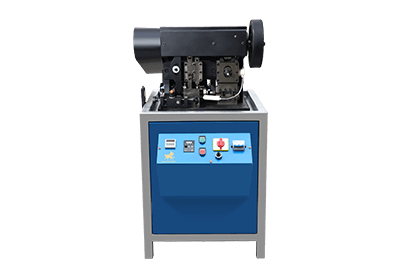 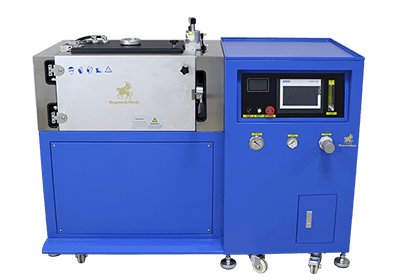 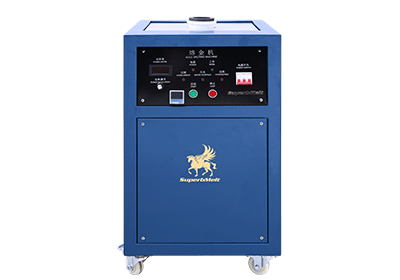 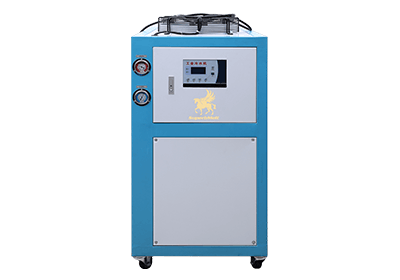 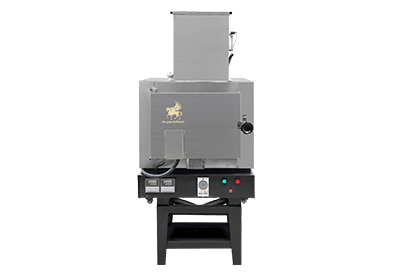 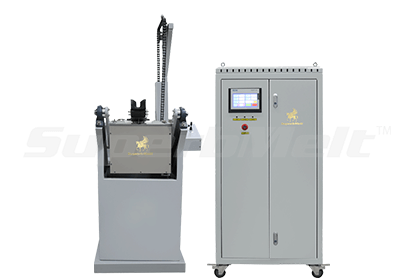 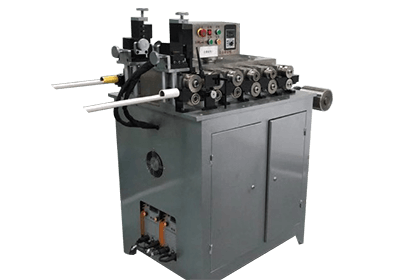 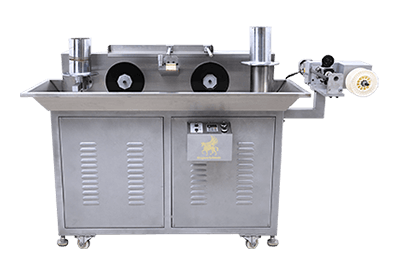 Comparing with resistance heating and propane melting, this gold melting machine adopts induction technology to improve melting efﬁciency dramatically. 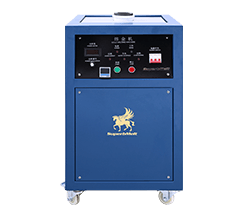 Durable advanced power design for 24hours continuous working. 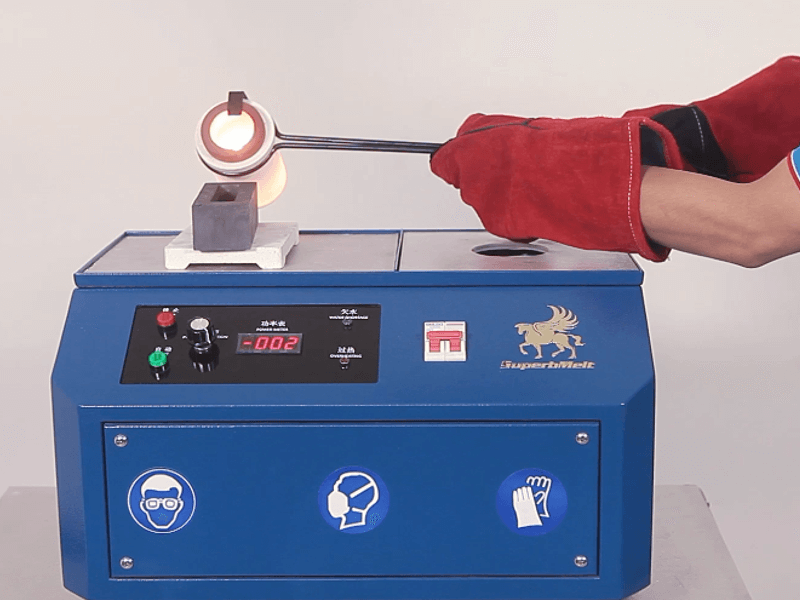 Max temperature could be up to 1600 degrees for melting various metals like gold, silver, copper, aluminum and their alloys. 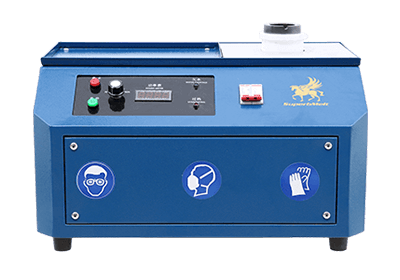 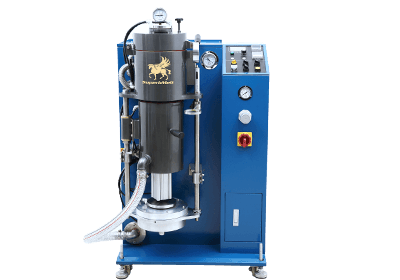 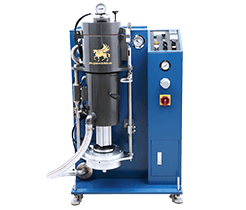 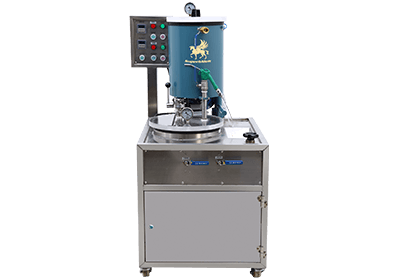 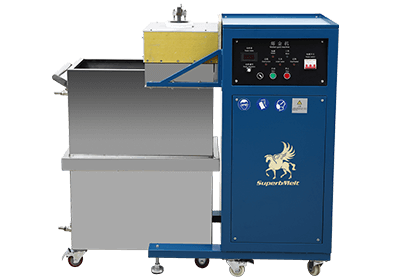 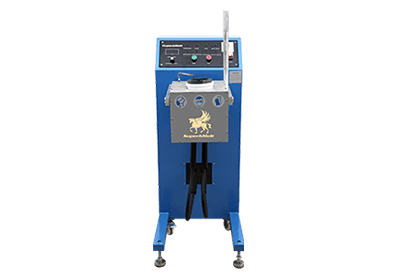 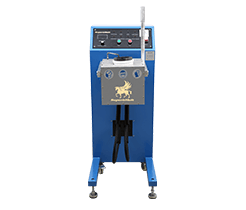 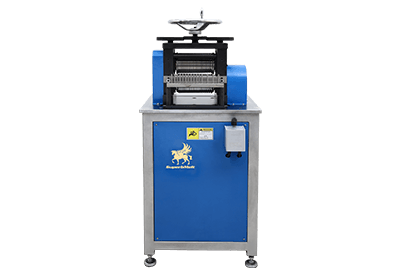 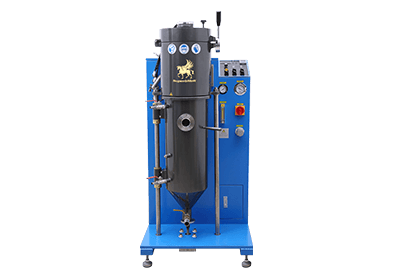 If you are looking for speedy milting machine for small batch gold, silver and copper melting, our gold melting machine is the perfect solution. 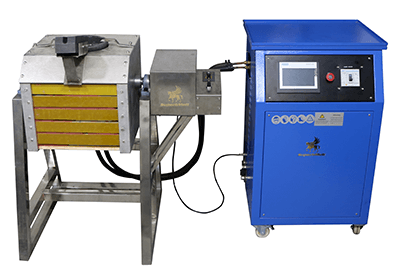 Since it doesn’t require combustion or an arc, the induction furnace does not heat up the environment where the workers are; the only generated heat comes from the actual melts. 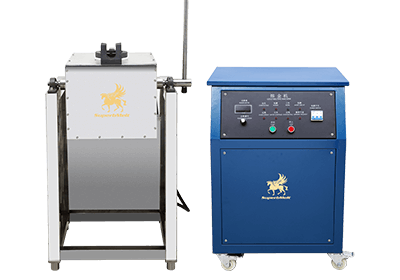 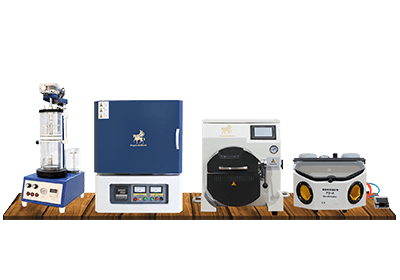 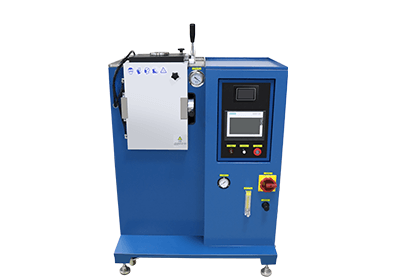 The entire process of gold melting using induction metal melting furnace can be controlled, unlike other methods.